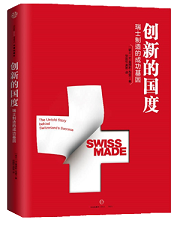 The SCS specialists will collaborate closely with Swiss enterprises to take care of their goods customs declarations. On-site customs inspection of the machinery can be scheduled. Besides, SCS also offers consultation about customs regulations and helps Swiss companies with any matters arising from customs clearance. In case of demand, SCS can consult local authorities or even support Swiss companies in arranging meetings with customs or CIQ (China Inspection & Quarantine services) officers.